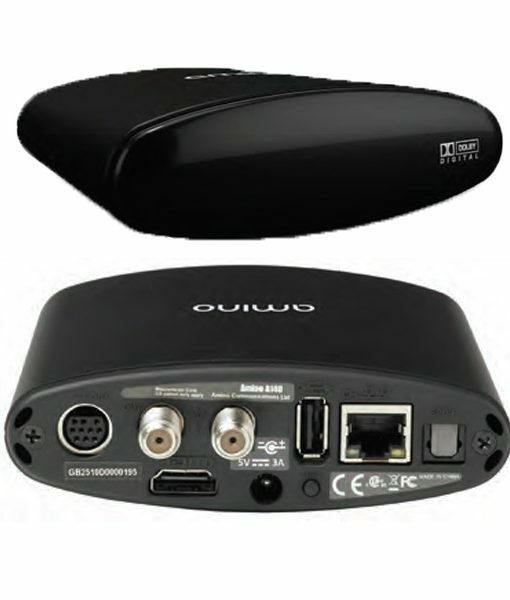 works same as QVIDIUM QVDec FULL HD 1080P HDMI Output. MPEG-4 AVC and MPEG-2 Video over IP decoder. Decodes video and audio up to 20 Mbps. High definition capability and OTT functionality are becoming must have features in new IPTV deployments worldwide. The Aminet A140 is a cost-effective HD STB that provides the perfect balance between price, specification and high performance. OTT services with new features including HTTP live streaming (HLS) and HTML5 technologies. 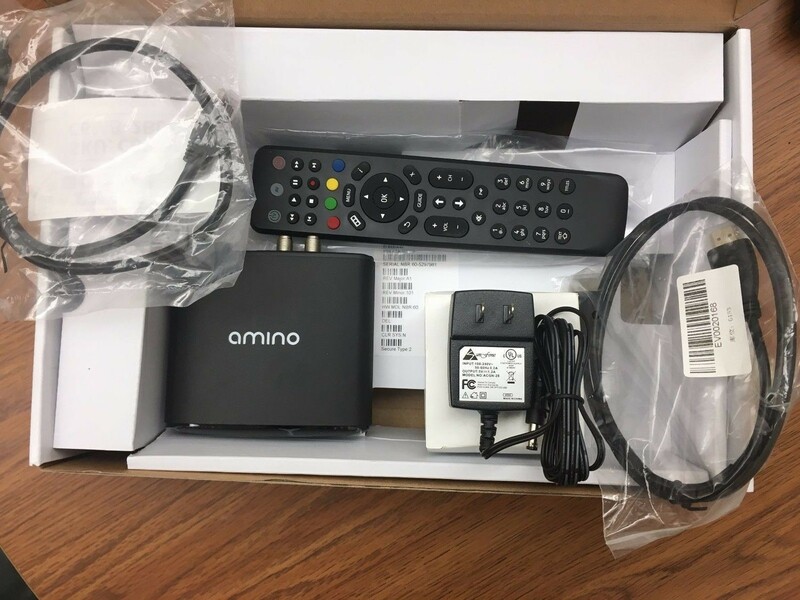 The A140 is complemented by an extensive range of set-top box middleware, browsers, conditional access and DRM options. All STB functions can be controlled from a browser using the Amino JMACX system.